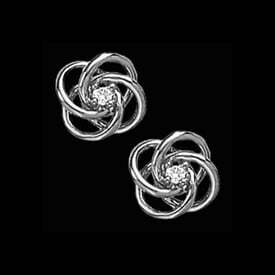 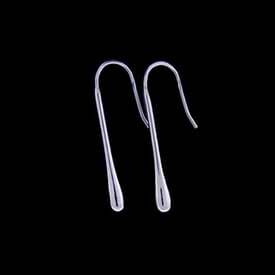 Platinum squared stud earrings. 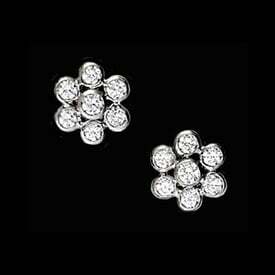 Round diamonds are SI 1-2 G-H in color and each is 1/4ct for a 1/2ctw. Diamond sit in a Platinum square setting to create these unique diamond studs. 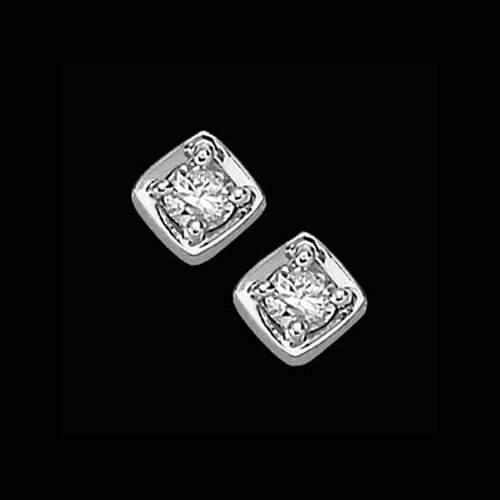 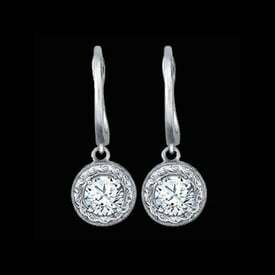 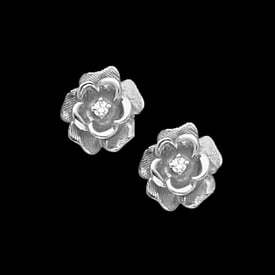 A great pair of Platinum diamond studs.